The Chinese market can partially substitute access to the financial resources of the European Union and the United States for Russia, Russian Economic Development Minister Alexey Ulyukayev said on Monday. NOVO OGARYOVO, October 13 (RIA Novosti) - The Chinese market can partially substitute access to the financial resources of the European Union and the United States for Russia, Russian Economic Development Minister Alexey Ulyukayev said on Monday. “This is a very real source of financing for our operations. It may be implemented in various forms: loans in yuan are absolutely possible, [and so are] connected lending, project financing, participation in major projects,” Ulyukayev said, adding, however, that the Asian markets will not be able to fully substitute European lending. “This is not a complete but a partial substitution. 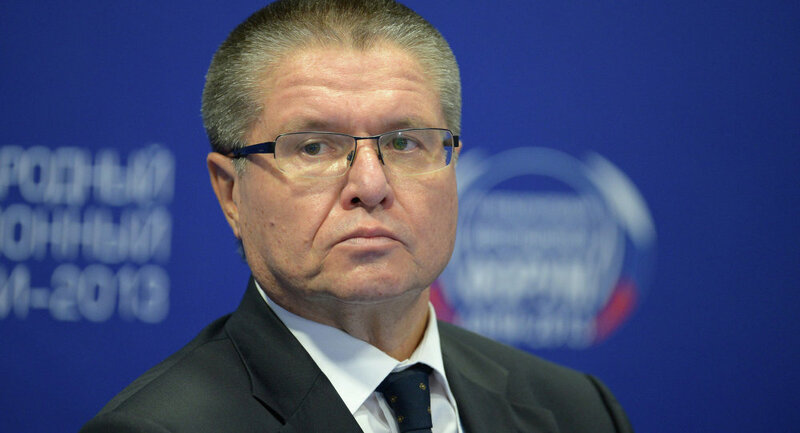 We are still largely working on inner sources of financing,” Ulyukayev explained. Since the deterioration of Russia's relations with the West, Moscow has increased its economic cooperation with the BRICS, Asia-Pacific and Latin America.